Just a reminder. 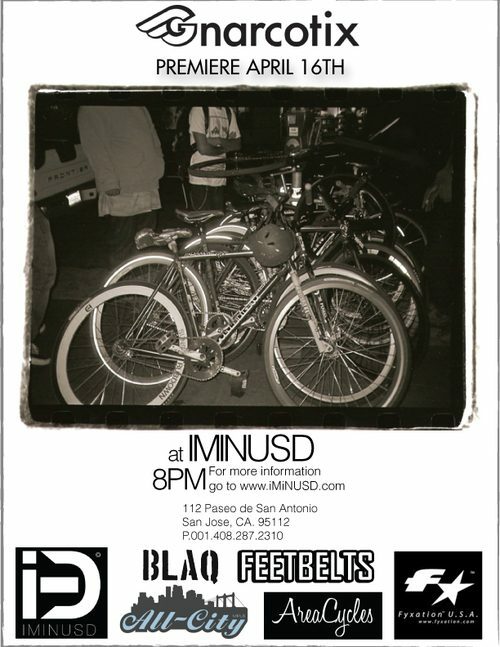 This Friday is the Gnarcotix premiere at iMinusD. Be there!